A review of the largest series of ovarian transplants performed worldwide has concluded that woman who have ovarian tissue removed and then replanted have a good chance of successfully becoming pregnant. The study, published yesterday in Human Reproduction, also suggests that such transplants are associated with low risk of causing a return of the disease – a previous concern associated with the procedure. 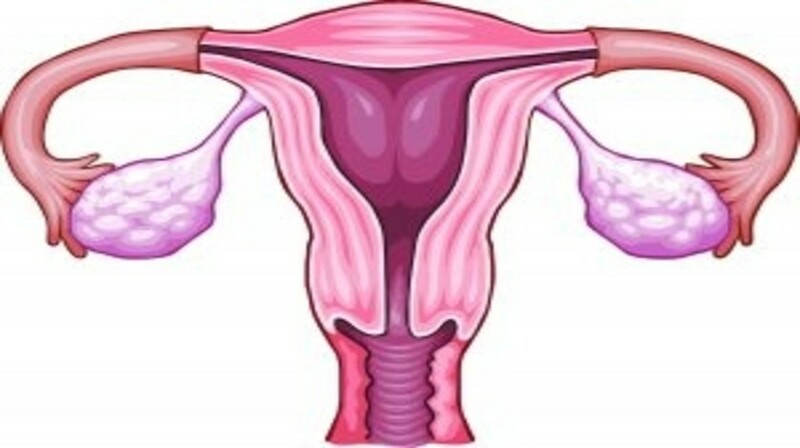 This study analyzed the outcomes of 41 Danish women, with an average age of 29.8 years at the time of tissue removal, who had undergone a total of 53 transplantations of thawed ovarian tissue. These individuals had been monitored for 10 years following the procedure to assess ovarian function, fertility and the safety of the procedure. Following the initiation of the Danish ovarian transplant programme in the year 2000, all the women involved in this review received transplants between 2003 and 2104. Of the 41 women who had tissue preserved, 32 wished to become pregnant. Ten of the 32 were successful and had at least one child (14 children in total); this includes one woman who is in her third trimester of pregnancy. In addition, there were two legal abortions, one because the woman was separating from her partner and the other because of a recurrence of breast cancer; a third woman experienced a miscarriage in her 19th week of gestation. Eight children were conceived naturally following the ovarian transplantation and six children were conceived with the help of in vitro fertilization. For three women, it has been over 10 years since they had the tissue transplanted; for six patients it has been in excess of 8 years, and for 15 patients it has been more than 5 years. The remaining patients have had transplanted tissue for between 6 months and 5 years. “The full functional lifespan of grafts is still being evaluated, because many of these women have ovaries that are continuing to function,” continued Jensen. Three of the 41 women who received an ovarian transplant had a relapse of their malignancy. The researchers highlight that these relapses did not appear to be related to the transplantation of ovarian tissue, and no cancer has developed in the transplanted tissue. “As far as we know this is the largest series of ovarian tissue transplantation performed worldwide, and these findings show that grafted ovarian tissue is effective in restoring ovarian function in a safe manner. In this series of women the pregnancy rate was about 30%. The fact that cancer survivors are now able to have a child of their own is an immense, quality-of-life boost tor them,” Jensen stated. The team will continue to follow-up the Danish women and hope that their results will encourage the adoption of ovarian transplantation as an established method in other parts of the world.